I logged my first report when I was nine years of age (I'm 36 now) and watching the creepy docu-drama 'The Legend Of Boggy Creek' also had a huge impact on my life, as did a book by Carey Miller called 'A Dictionary Of Monsters & Mysterious Beasts', which, many years later I would base my 'Monster!' book on. As above I guess, although stories from my dad and grandad played a big part in me becoming the person I am today. 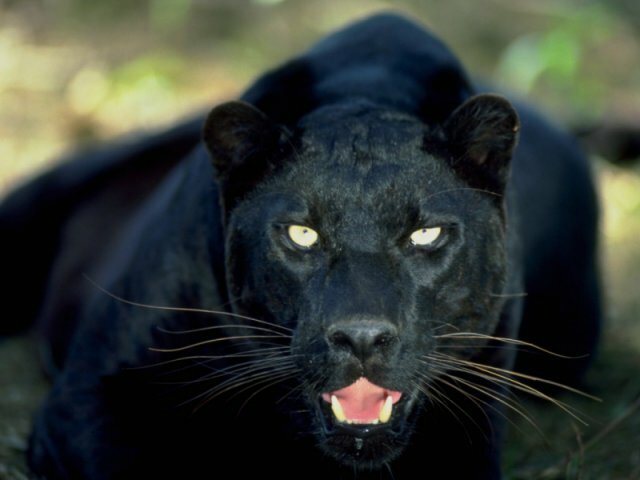 I have seen a black leopard on three occasions - one creature twice in 2000, and another cat in 2008. I have also seen a lynx on two occasions, which was caught on film. 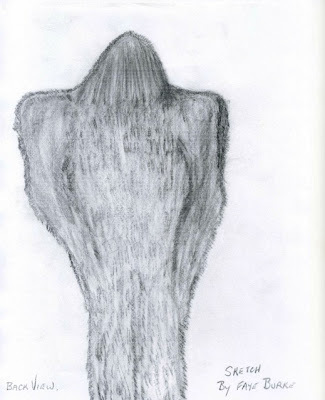 I have always been interested in the more commonly known cryptids, but what interests me are the monsters no-one knows about, the creatures which are more ethereal, or the stuff of legend, i.e. Bunnyman, Noodleman, Capilla Del Monte imp, vampire cats, multi-coloured hellhounds, Musca Macedda, Screech owls, Koguhpuk etc. That's why I wrote my 'Monster!' book, because cryptozoology is too much of a confining label and too many people think Mothman, Jersey Devil etc are cryptids, which they aren't. I think there is a strong case for Orang Pendek, Bigfoot, Yeti, the thylacine, and certainly some sea serpents. I don't really have a favourite cryptids, Bigfoot I guess. Mmmm, I don't personally think the Yowie is flesh and blood so it wouldn't be a cryptid so I guess the thylacine, because to me the large, elusive cats roaming Australia are explainable and not cryptids. I think Bigfoot is a flesh and blood creature, but I don't believe the Yowie is although there is certainly enough vegetation to hide such a creature. Bigfoot may well be gigantopithicus, and again, there is enough undergrowth to hide a small population of very elusive animals - the footprint casts speak for themselves, especially with the dermal ridges. Too many people see Bigfoot for it not to be real. I have written hundreds of articles for magazines such as Fortean Times, Fate, Paranormal, and written for hundreds of newspapers, and am the author of: Monster! The A-Z Of Zooform Phenomena, Mystery Animals of Kent, Paranormal London, Paranormal Kent, Haunted Rochester, and the forthcoming Mystery Animals Of London, and also a book pertaining to cryptozoology in film. 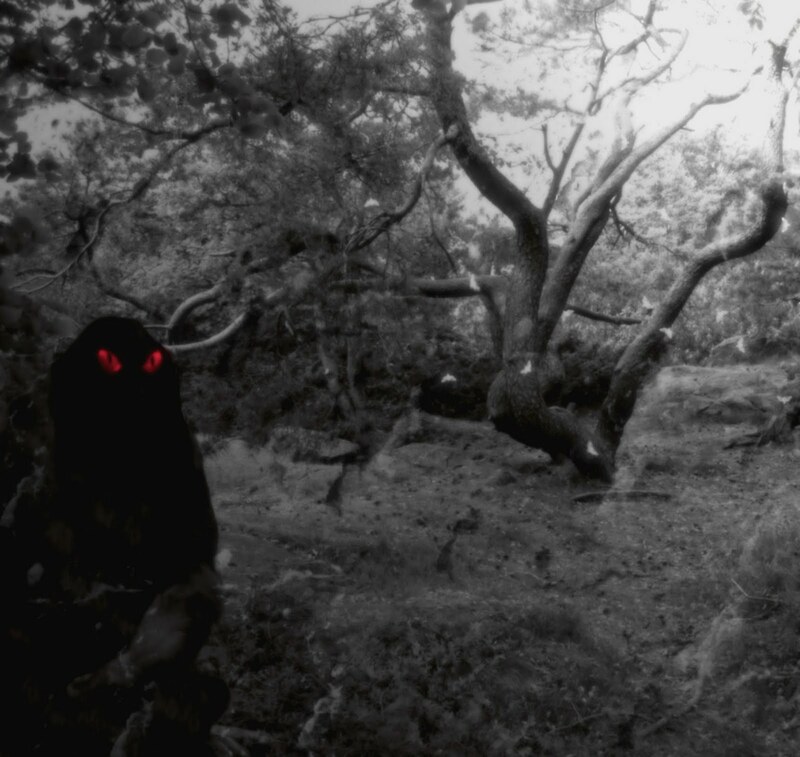 I am a full-time monster hunter so I receive many reports a year, and my main research covers big cat sightings and on average receive about 150-180 sightings a year covering the south-east of England. Seeing the actual cats although finding evidence such as eaten sheep, paw prints, faeces etc is the next best evidence. 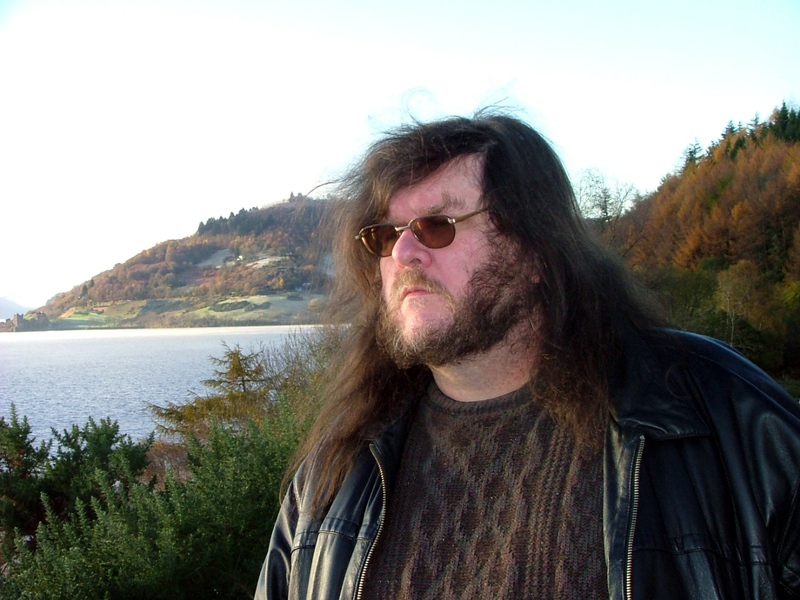 Loch Ness, Scotland, in search of the fabled Nessie - which I believe is a large fish, something like a catfish. 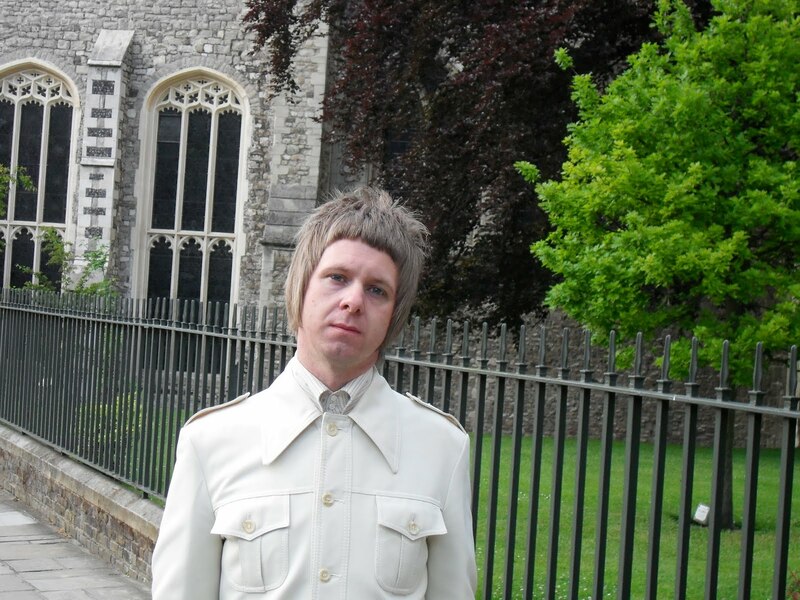 I conduct talks on 'big cats' and folklore for a living, and conduct up to six a week. I write articles daily and carry out local expeditions at least twice a week. 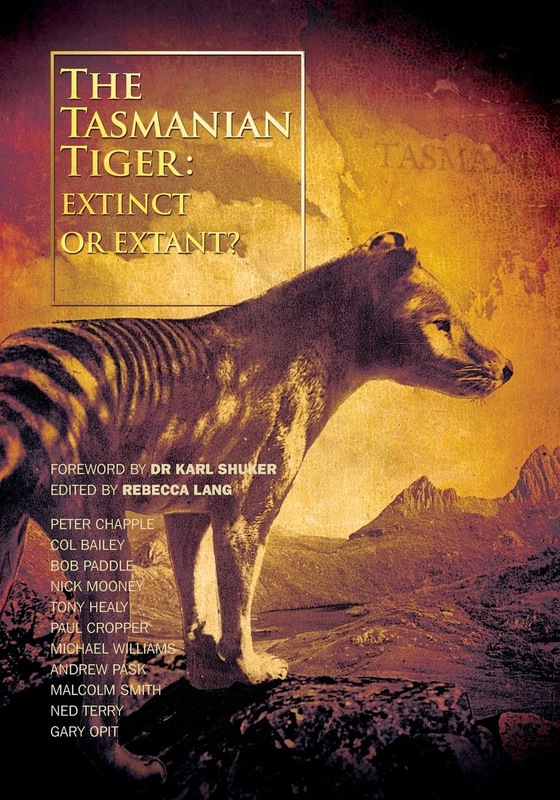 Rebecca Lang and Mike Williams 'Australian Big Cats' is a brilliant book, one of the best I've read for a long time. Other favourites include, Jon Downes' 'The Owlman & Others' , Richard Freeman's 'Dragons' , most of Karl Shuker's books are a fascinating read, and also 'Out Of The Shadows' by Cropper & Healy, and also their 'Yowie' book . Anything original is always a good read. I have thousands of books but not many hold my attention like some of the more obscure crypto books. Always maintain a level of mystery, don't succumb to the petty politics, follow your heart, and always believe in monsters. Whoa! 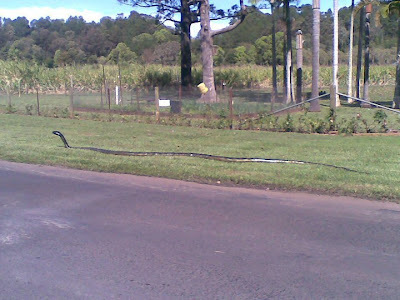 Is this the biggest snake you have ever seen? According to the email that arrived in our inbox a few hours ago, it's apparently a King Brown or 'Mulga' snake - which can, for the doubters out there, grow as big as three metres - but is it legit? Pseudechis australis is a species of venomous snake found in Australia. It is one of the longest venomous snakes in the world and the second longest in Australia. Despite one of its common names, King Brown, it is part of the Pseudechis (black snake) genus. We received this picture in an email that declared it was a Queensland native (is that possibly sugar cane, a staple Qld crop, growing in the background?). But it also made the Hunter news in NSW recently, where it was claimed local road workers at Branxton flushed out the monster while road work was underway. Branxton is just outside Cessnock and is the gateway to most of the Hunter regions famous wineries. And as far afield as America, where bigger is always better, they're claiming the snake as their own, a scaly refugee from the Mississippi floods no less! So is this photo real or photoshopped? 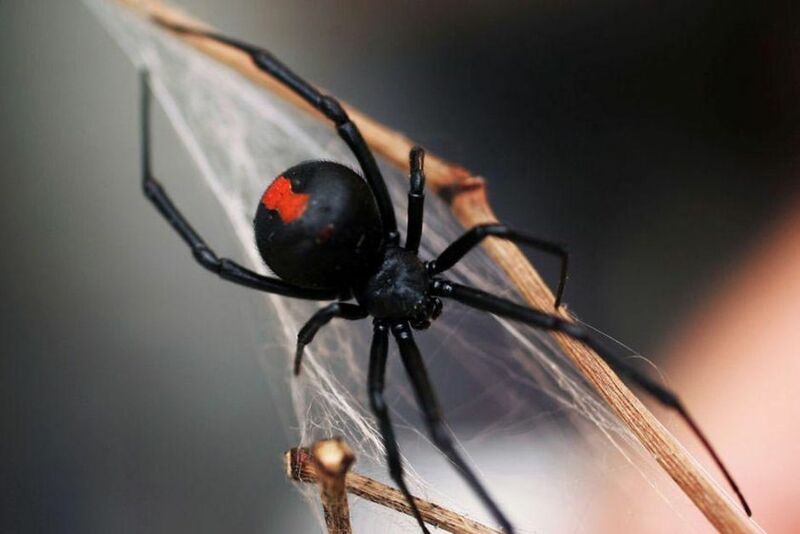 The folks over at www.hoax-slayer.com seem to think it is a fake, as do the folk at the Australian Reptile Park on the NSW Central Coast (not far from the Hunter). Update: This just in - a well respected herpetologist friend of the CFZ has poured cold water on this giant snake. "This is not genuine as King Browns don’t grow this big ANYWHERE!!! Also when I look carefully I can see certain unevenness and lumps along the body that indicate that this is not real or alive, Be interesting to know the background on this one!" Yowie researcher and author Paul Cropper was interviewed recently on ABC Radio in relation to the latest Yowie sighting - north of Grafton, NSW - to hit the headlines. “In our book we recorded around 350 reports going back to the late 1700s, early 1800s, but I imagine there’s a lot more than that which don’t ever reach the media – people have these experiences and then just keep it to themselves,” Mr Cropper told the Daily Examiner last week. “One thing you can say with absolute certainty is that Aborigines and Europeans have been recording these things for a long time – the Aboriginal stories go back to the Dreamtime and the European stories go back to basically the first settlement … there’s just this consistent thread of stories up until (last) Tuesday morning." The related ABC Radio interview is great and the witness statement sounds intriguing indeed! Have a listen. 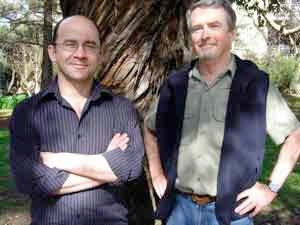 If you're interested in reading about similar sightings, or checking out the Bible of Yowie research, The Yowie: In Search of Australia's Bigfoot , be sure to drop by Paul and co-author Tony Healy's website www.yowiefile.com. A Senate Inquiry has been told it is too late to rely on research to save the dwindling koala population in the Port Stephens area, north of Newcastle. 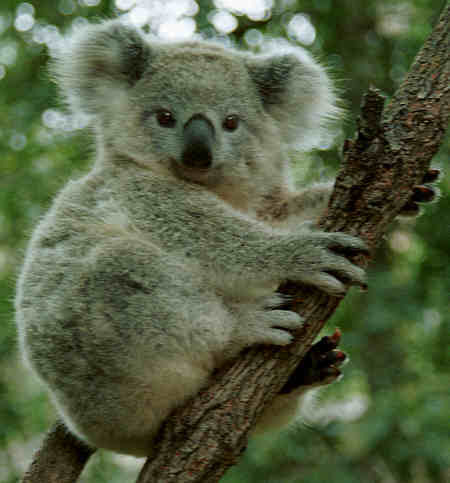 The Hunter Koala Preservation Society says nearly 800 koalas died along the Tilligerry Peninsula in the 10 years to 2009. The deaths have been blamed on fires, dog attacks, disease, development and car accidents. The Society's President, Jill Taylor says she is sceptical about the work of steering committees dedicated to protecting koalas. "These steering committees are full of National Park officers," she said. "They're not the people who are on the coal face, they are some people that are more interested in doing research. "Research is OK but let's have it, the koalas are dying at those numbers while they're adding up figures and doing research. "Let's be real about it, let's put the money into what we need to keep the habitat." 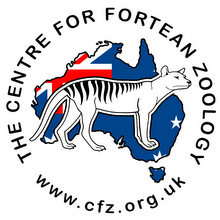 CFZ US blogger Nick Redfern has a great post about an out of place animal - a wallaby - on the hop in Dorset in the UK. It's not the first British wallaby that's been featured on this blog (we featured a mother and joey bouncing around Cornwall last month) and no doubt it won't be the last. As Nick relates, there are a number of interesting stories relative to how and why they are here - but nothing too mysterious. You can read his musings about OOPAs in general here. 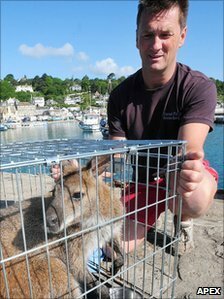 This hapless macropod has however since been caught and is destined for a life in a wildlife park in Exminster, Devon. 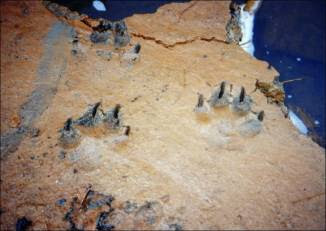 And here's some additional food for thought: in October 2008, two Nattai bushwalkers discovered large paw prints in the Burragorang Valley they believed could belong to the Macarthur panther. Photographed in September 2008 by Gavin Noakes and friend Rick Inskip - and later submitted to their local paper, the Macarthur Chronicle - the paw prints measured 12cm to 15cm wide, a “bit larger than a man’s fist”. Jeez, we put up a post about what Yowies look like and, bugger me, a Yowie sighting surfaces! And now to the sighting...courtesy of the Daily Examiner. The above picture is a blurry track found near the scene - is it a Yowie or perhaps just a big foot? Just what does a Yowie look like? It is commonly described as 'ape-like', but sports many other attributes according to witnesses. Some report the creature has "glowing red eyes" like the picture above, created by Australian artist Sharaya Brooks, and that it moves with supernatural speed. 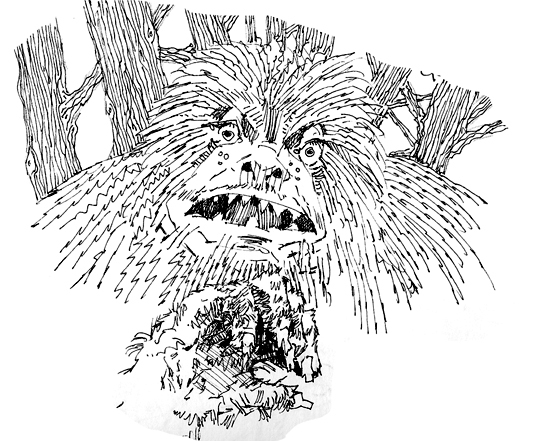 Some people believe tales of the Yowie paint the creature as more faerie-like than fierce physical beast. 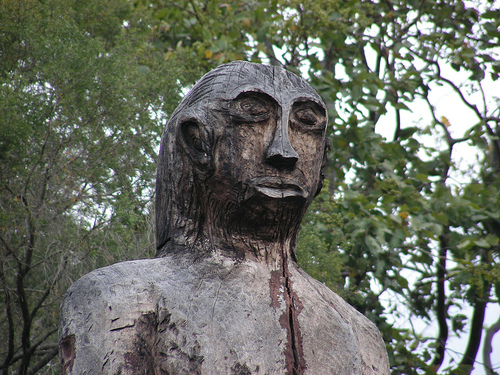 Aboriginal lore does support the existence of 'little people’ (of a small, hairy variety) in Australia – the yuuri (pronounced 'yawri’, not unlike Yowie) or 'brown jack’, which fulfil a similar role to that of European elves and leprechauns, guarding certain places, granting favours and playing tricks on people. 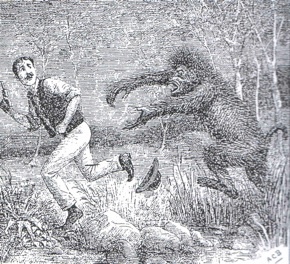 Early colonial encounters describe the creature as "gorilla-like"with black hair, or "half baboon half man". The animal regularly startled white settlers, spooked indigenous people and frightened horses and livestock. Other descriptions refer to the Yowie as a monster - a "big hairy thing", "man like" and hulking - ranging in size from 4ft-10ft in height - with shaggy, woolly hair. "Like a huge man with hair all over it" with an "ugly and hairy" face, according to one witness whose horse was frightened by the creature. One thing many witnesses agree on is the smell the creature exudes - like "something dead", rancid, stinking, a "burnt bakelite smell", and like "something electrical". 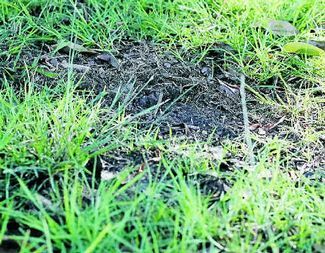 "It was like an elephant on two legs wearing size 20 boots," Blue Mountains resident Neil Frost would later describe the ape-like creature he encountered in thick bush near his backyard to local police. His neighbour Ian described the monster as "7ft [2m] tall, two of me in build. I weigh 100kg [16st], so we’re looking at a creature at least three times my body mass. It was big. It ran sort of like a person, but not quite. There was something odd in its gait... It was a big hairy beastie." An article from 1842 reads: "The natives of Australia...believe in...[the]Yahoo...This being they describe as resembling a man...of nearly the same height,...with long white hair hanging down from the head over the features...the arms as extraordinarily long, furnished at the extremities with great talons, and the feet turned backwards, so that, on flying from man, the imprint of the foot appears as if the being had travelled in the opposite direction. 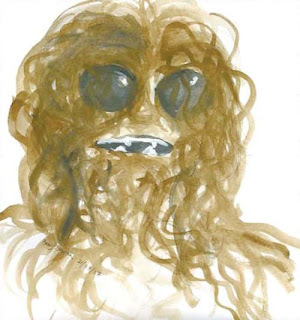 Altogether, they describe it as a hideous monster of an unearthy character and ape-like appearance." In an article entitled “Australian Apes” appearing in the 1880s, a Mr. H. J. McCooey, claimed to have seen an "indigenous ape" on the south coast of New South Wales: "A few days ago I saw one of these strange creatures…on the coast between Bateman’s Bay and Ulladulla… I should think that if it were standing perfectly upright it would be nearly 5 feet high. 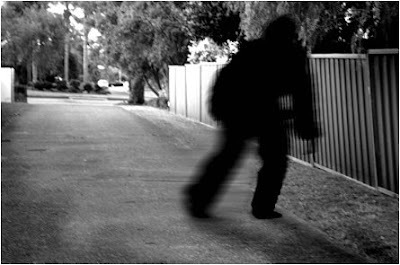 Kilcoy claims to be the home of the mythical Yowie, Australia's equivalent of Bigfoot or the Yeti, which is said to live in the hills around Kilcoy. There is a large wooden statue of the creature in town (above and below) that looks more man than ape. Some local boys saw the creature, which they said was three metres tall and "smelled of sulphur". I became interested in this stuff in High School, back in the early 70s. I read books about bigfoot and the Loch Ness Monster and even had my local bookstore in Missoula, Montana specially order from me a copy of Bernard Heuvelmanns' classic book ON THE TRACK OF UNKNOWN ANIMALS. I was influenced by Hevelmanns and Ivan T. Sanderson, as well as by Erich von Daniken, Charles Berlitz, Andrew Tomas, Robert Charroux and other authors. I have a huge collection of books on cryptozoology and strange archeology, including lots of pulp paperbacks from the era. 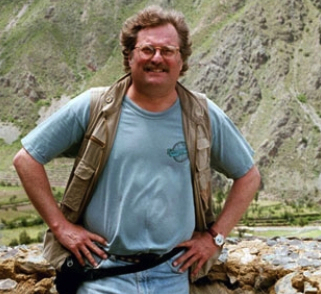 While I have participated in various Yeti and Bigfoot expeditions, and been to Loch Ness several times, I have not had any personal encounters as of yet. I am fascinated by the giant snakes and stories of living dinosaurs... plus tales of living pterosaurs, the chupacabras, as well as bigfoot and skunk apes. I think that giant snakes, bigfoot and skunk apes are all genuine cryptids. 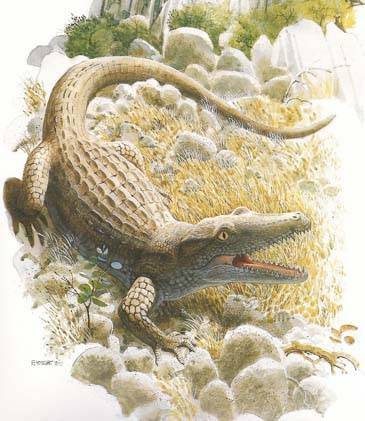 Stories of Thunderbirds and living pterosaurs seem genuine, as well as the lake monsters and sea serpents... all very real. I suppose the stories of Thunderbirds and other flying cryptids are my favorite. I would have to say the tales of the bunyip. I tend to think that these are real flesh and blood animals that live in remote places and are keep well away from humans for the most part. The world is really barely explored and there are lots of remote areas where shy animals can hide... not to mention the vast seas in which to live.